From one of our finest living writers, ‘Wolf Hall' is that very rare thing: a truly great English novel, one that explores the intersection of individual psychology and wider politics. With a vast array of characters, and richly overflowing with incident, it peels back history to show us Tudor England as a half-made society, moulding itself with great passion, suffering and courage. Hilary Mantel is the author of thirteen books , including A PLACE OF GREATER SAFETY, BEYOND BLACK, and the memoir GIVING UP THE GHOST. 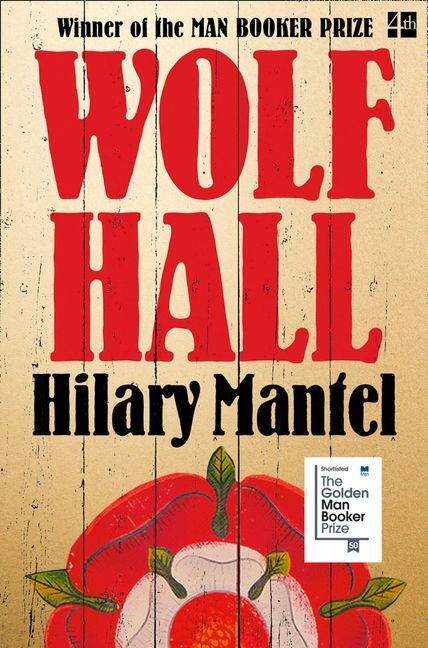 Her two most recent novels, WOLF HALL and its sequel BRING UP THE BODIES have both been awarded The Man Booker Prize – an unprecedented achievement.